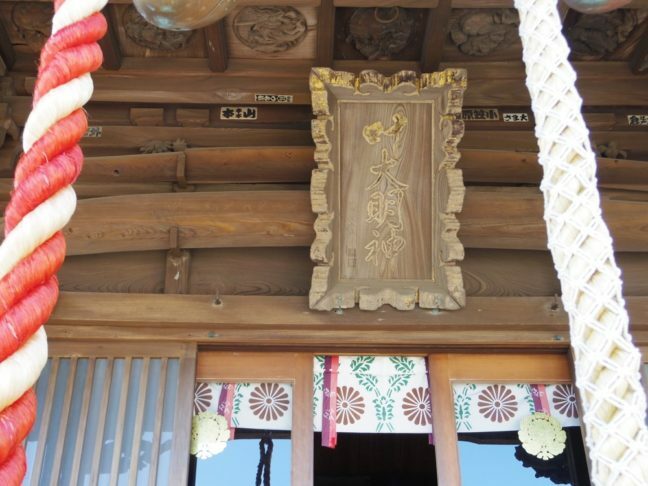 Lucky charms or talismans sold at Shrines and Temples are called O-mamori in Japanese. 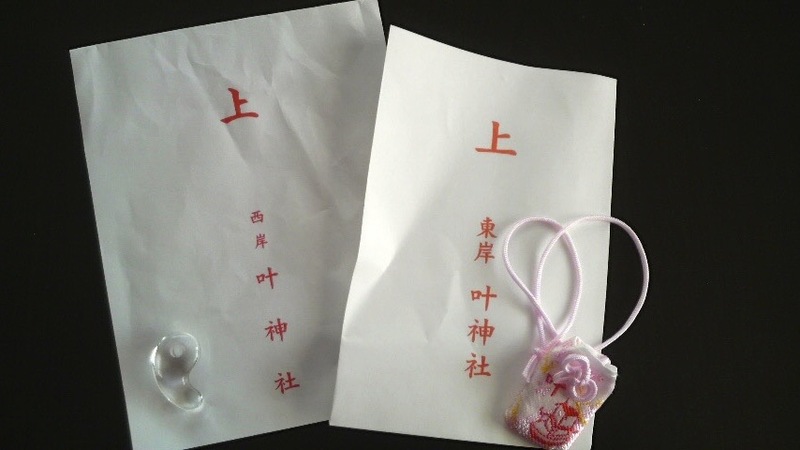 They are believed that they provide us various forms of luck or protection. 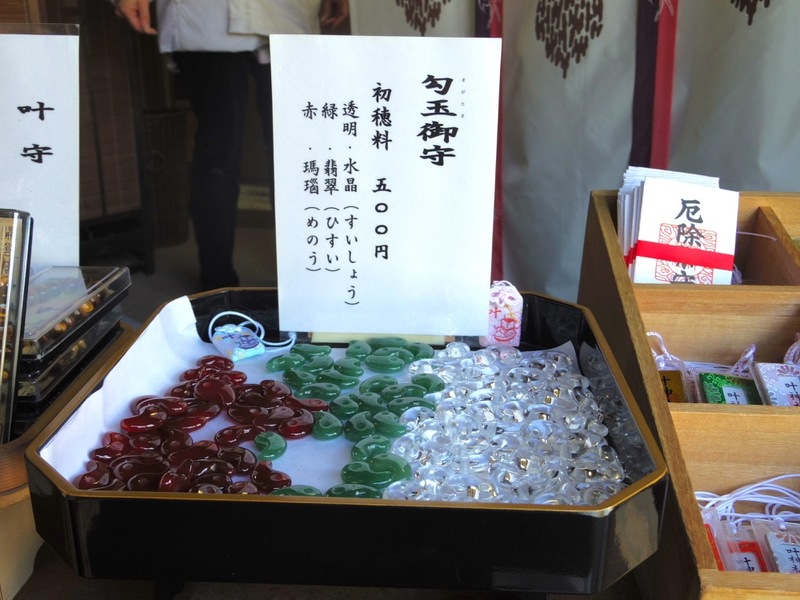 You can find various luck charms at Omamori booth in the shrines and the Temples. It’s also a good souvenir for you. 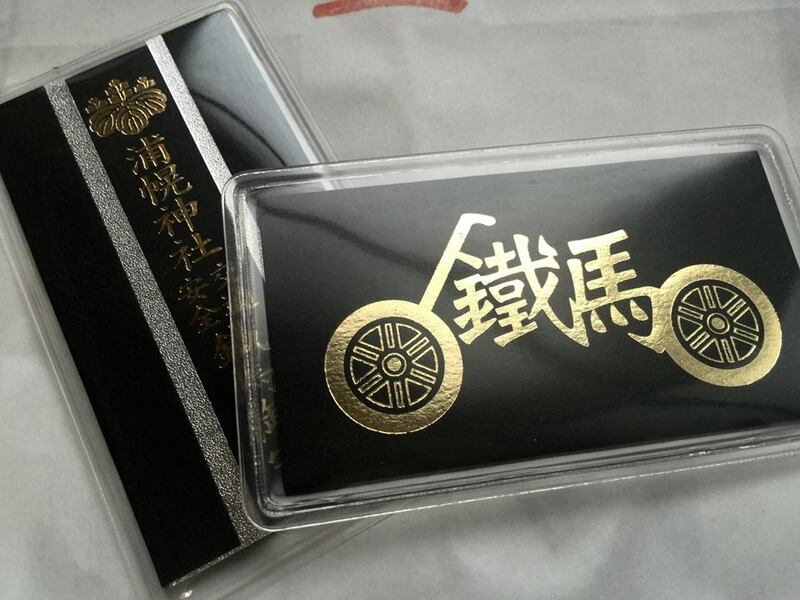 Go to a Omamori booth and choose yours.